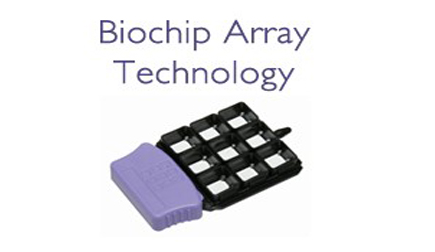 Biochip Array Technology (BAT) is an innovative assay technology which utilises multiplex testing methodology in a rapid, accurate and easy-to-use format. 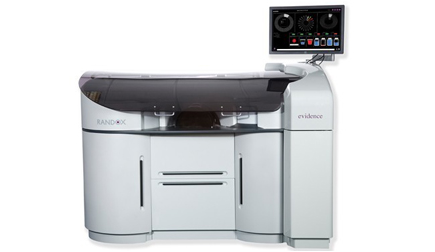 The #1 choice for research, clinical, forensic, molecular, and veterinary testing. 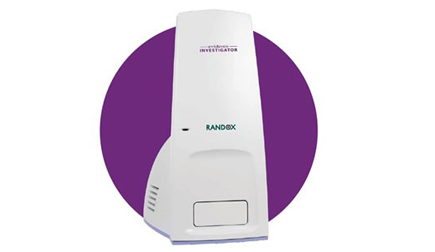 The world’s first fully automated random access biochip testing platform, the evidence Evolution is set to revolutionise current diagnostic testing. 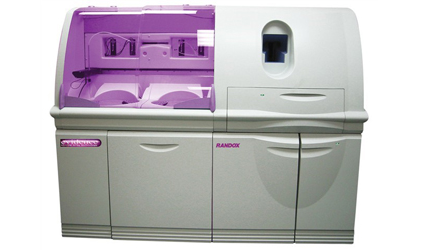 The world’s first protein Biochip Array Technology system.